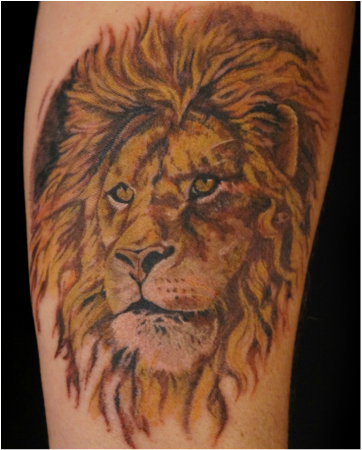 Providing a customized tattoo experience, with a personal touch, I take pride in providing quality artwork in a safe, comfortable environment. Fully health board certified. 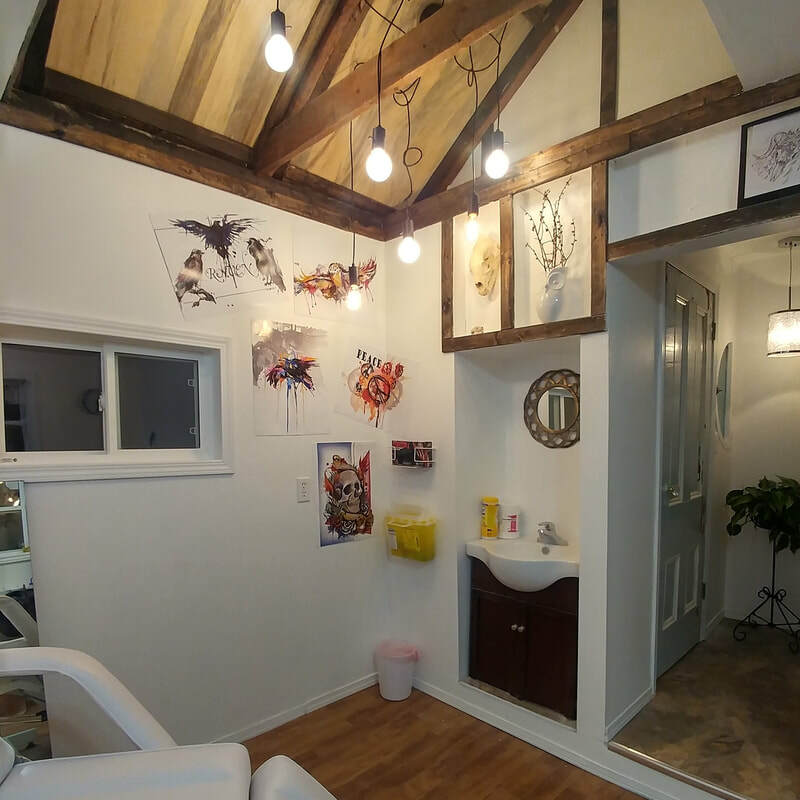 Come in and join me in giving you a tattoo that you'll treasure for a lifetime that is specially custom designed with you in mind. I prioritize the importance of your health and safety. All of my instruments and surfaces of the shop are kept to a high level of cleanliness and sanitation. 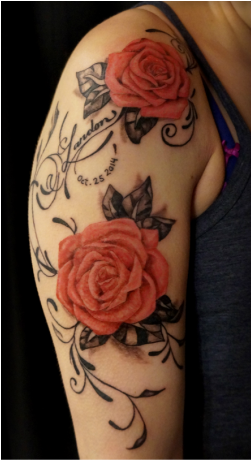 Needles and disposable tubes are always opened in front of the customer before beginning the tattoo. Additional materials such as inks, ink cups and gloves are also single use, and are properly disposed of promptly at the end of the tattoo session. Be sure to visit the website or my facebook page often, as I will continue to share images. Contact me if you have any further questions or would like to make an appointment to come see the studio, I would be glad to help you out!